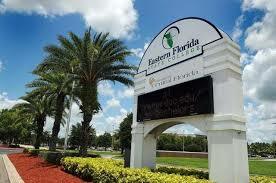 Eastern Florida State College serves a diverse population of over 35,000 students at four campuses and distance learning programs. Consulted with the College on fitness equipment selection and space utilization for an upgraded Health and Fitness center, and provided CPR instruction and certification to Allied Health students. Contributions to the College’s “Faculty Return to Industry Program” included enhancing Allied Health faculty members’ experiential awareness of career choices for graduating students. Faculty members were provided with field experiences in the Personal Training industry as well as one-on-one personal training sessions.